Chlorella contains carotenoids that are said to prevent cancer in humans and can slow down the growth of cancer cells. 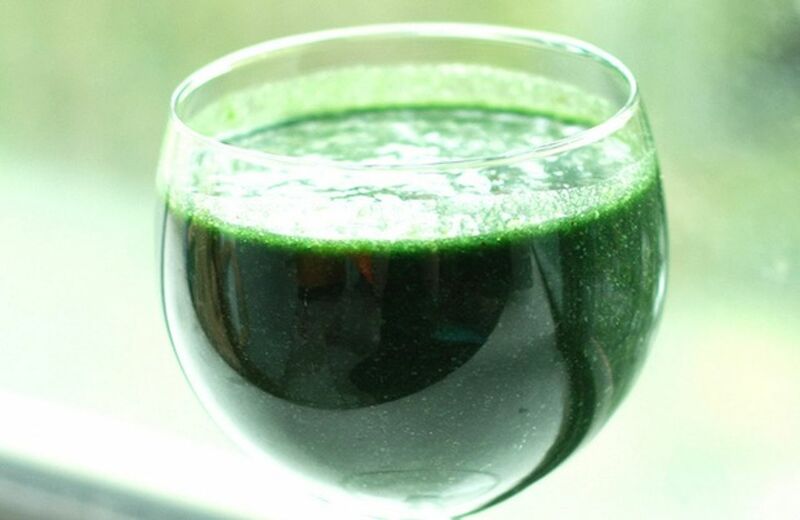 Chlorophyll neutralizes environmental toxins and pollutants. It helps the blood carry oxygen to all cells and tissues. Cancer cannot thrive in cells that are fully oxygenated. Chlorophyll plays a part in chlorella’s ability to detoxify heavy metals and is a natural wound healer. Its anti-mutagenic properties make it protective against toxins such as pharmaceutical drugs.